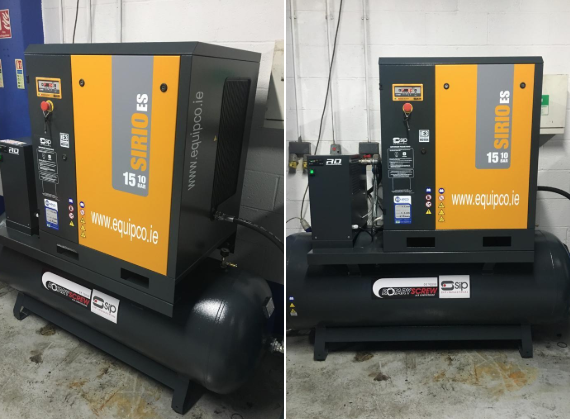 Equipco Ireland recently installed this SIP Sirio rotary screw air compressor in J&A Commercials’ workshop in Clondalkin, Dublin. Ideal for commercial vehicle applications and larger busy workshops, this 20hp 500ltr heavy-duty, three-phase electricity air compressor also comes with a two year warranty. 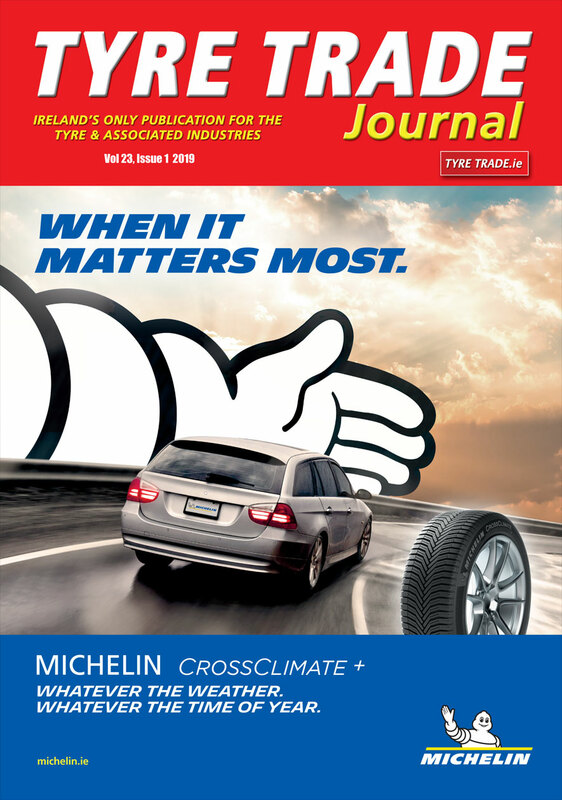 For more information contact Equipco Ireland Director, Killian McNabb on 087 7761726.